Maria Basualdo has been featured on Univision and Thrive Global and is a regular contributor on issues concerning immigrants and domestic violence within the Hispanic population. How to Cope with Fear of Trump. And how fear impacts the body. ¿Por qué marchamos? 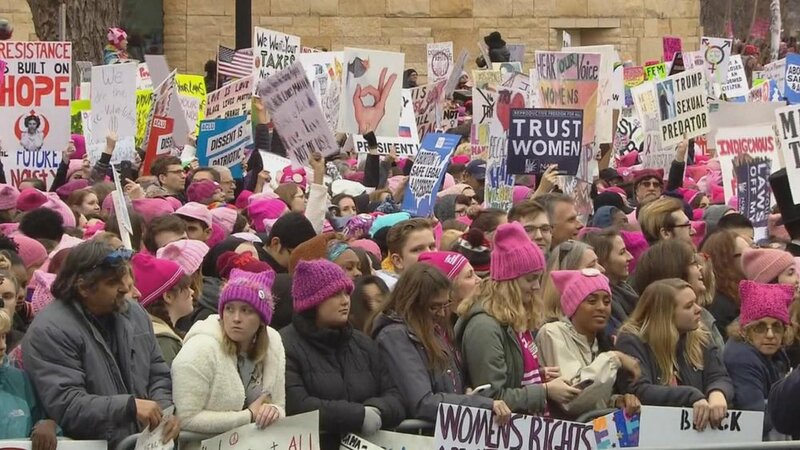 : Las protestas de mujeres contra Trump vistas por una experta en salud mental.